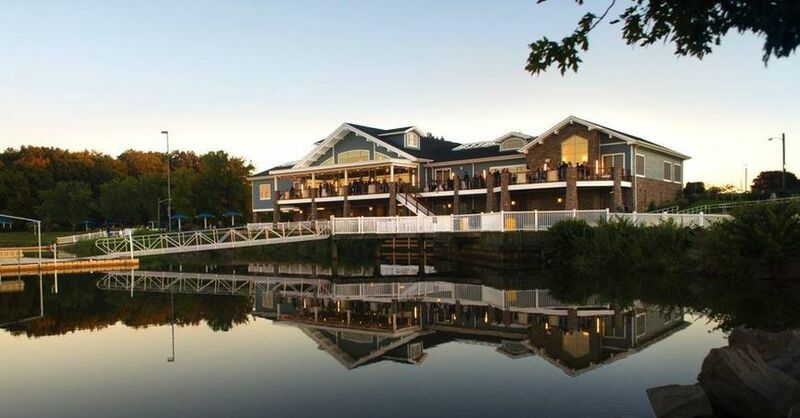 The Boathouse at Mercer Lake is a picturesque wedding venue in West Windsor, New Jersey. 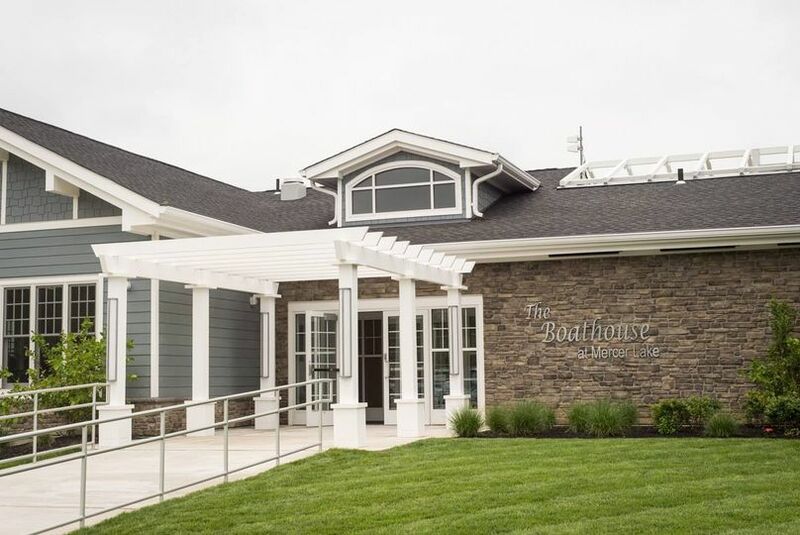 This lakeside home, nestled inside Mercer County Park, is a beautiful and laid-back environment for intimate weddings, but has the space and modern venue inside for a big party too. 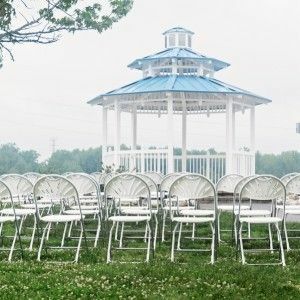 With 25 years experience in the wedding industry, The Boathouse at Mercer Lake staff know how to turn your wedding visions into reality. 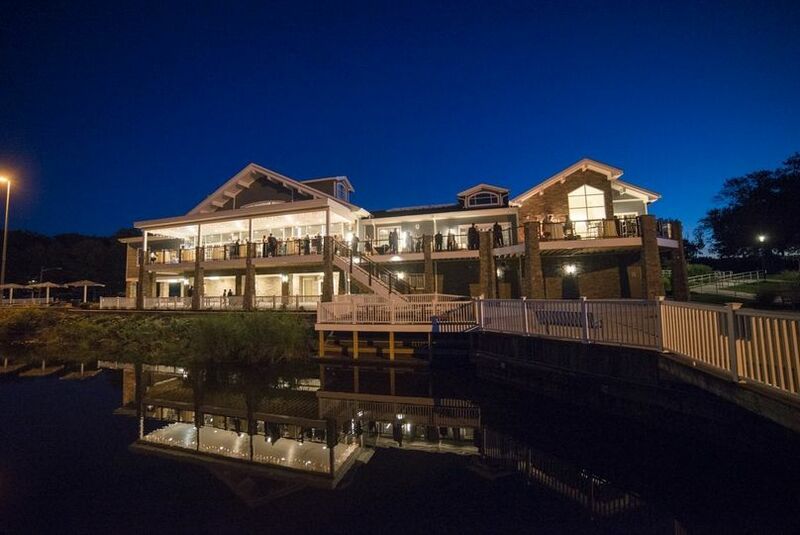 From locally sourced catering options to a dance floor that will electrify the night, you won’t be disappointed when you choose The Boathouse at Mercer Lake for your premier wedding venue. 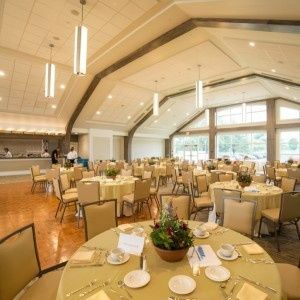 The Boathouse at Mercer Lake is newly renovated space, with a quaint lakeside gazebo, outdoor reception area, and modern indoor event space. Outdoors, you’ll be surrounded by lush forest greenery and the rolling New Jersey hills. 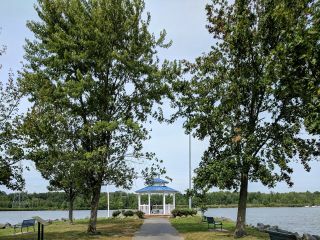 The gazebo, used for most outdoor wedding ceremonies, overlooks Mercer lake for a beautiful view no matter what time of day or season. Once the ceremony is complete, you have a choice of two indoor venues for your reception. 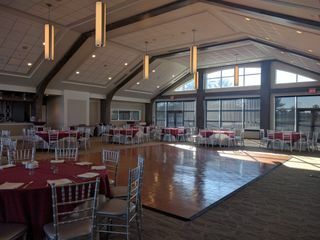 The Lakeside Ballroom, with a maximum capacity of 250 guests, offers 19’ vaulted ceilings, a dance floor, and custom lighting as well as a dropdown LED projection system. The ballroom is ideal for large events and more modern reception parties. The smaller Cove Room offers space for 40 guests. It offers a more relaxed, intimate setting for small receptions, or your rehearsal dinner and after-wedding brunch. 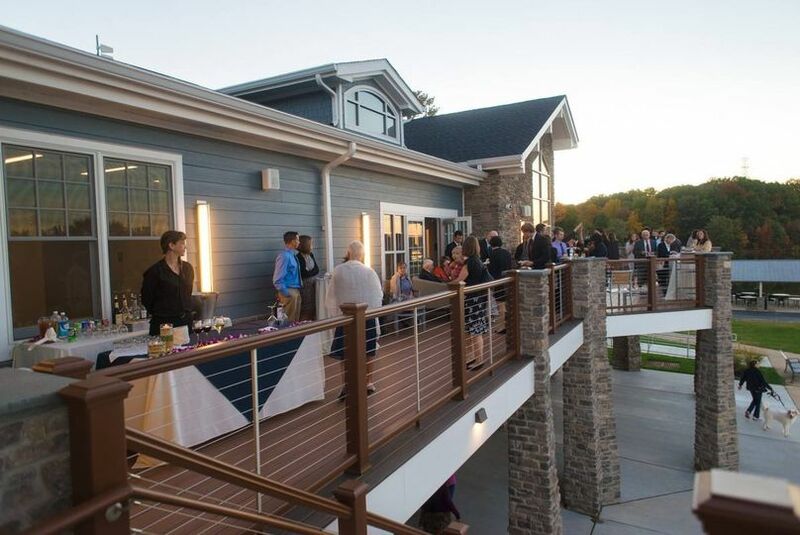 The Boathouse at Mercer Lake not only provides exceptional venue space, but a team of hardworking caterers and event planner to ensure your wedding day goes smoothly. 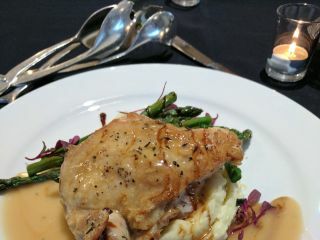 They offer an a la carte, farm to table menu, where you can choose your favorite appetizers and dishes to serve. 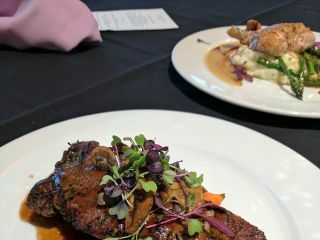 The Boathouse offers vegetarian options, and custom wedding cake services to make planning easy for you. 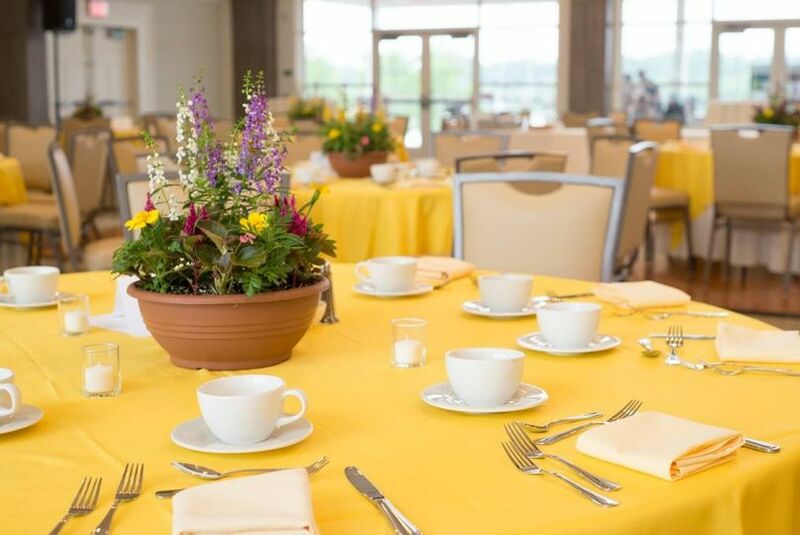 The Boathouse has an expert event stylist team to help you decorate, coordinate with vendors, and ensure you and all your guests are happy throughout the day. 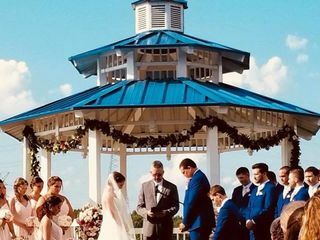 Our wedding was this past November at the Boathouse at Mercer Lake and it was absolutely beautiful! We worked with Sonya who was an absolute dream to work with. She was quick to respond to all of our questions and made sure we got everything we requested before, during and after our wedding. Our ceremony, cocktail hour and reception were all amazing. The food was FANTASTIC. Staff were beyond nice and accommodating. Beautiful amazing venue!!! The Boathouse at Mercer Lake gave us the absolute perfect wedding venue. It was everything we were looking for and it couldn't have surpassed our expectations any more than it did! Everything was perfect on the actual day, and the staff, decor, service, and aesthetics were all on point. 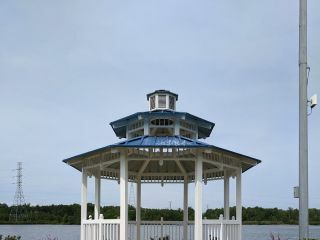 The Gazebo made for a perfect spot for our ceremony... and our food, don't even get me started. It was UNREAL! Daniela, Sonya, Erin and the staff took care of our every need leading up to and on our big day, and we can't picture our special day having happened anywhere else. Book your wedding here. You won't be sorry. Our wedding was on May 20, 2018. From the first visit, our experience with the Boathouse at Mercer Lake was a dream. Daniela was our event coordinator and she made the whole process very smooth. We live in Michigan, so we communicated a lot via e-mail. She completely understood our vision and answered all of our questions in a timely manner. The space is beautiful and the park is lovely for pictures. The staff was attentive and were always happy to help in any way they could. There is only one wedding at a time, so your party has the whole space. Wedding planning can be stressful, but the Boathouse team ensured a beautiful day for me, my husband, and our loved ones.